If he had his chance to invite three big-league goaltenders, past or present, over for an evening of dinner and poker, Devan Dubnyk would pick a Hall of Fame trio that would certainly make for a lively conversation. The Oilers current netminder also gives fans the inside scoop on the toughest players he faces, his penchant for on-ice dialogue and why a walk in the park is just like an intense morning practice. 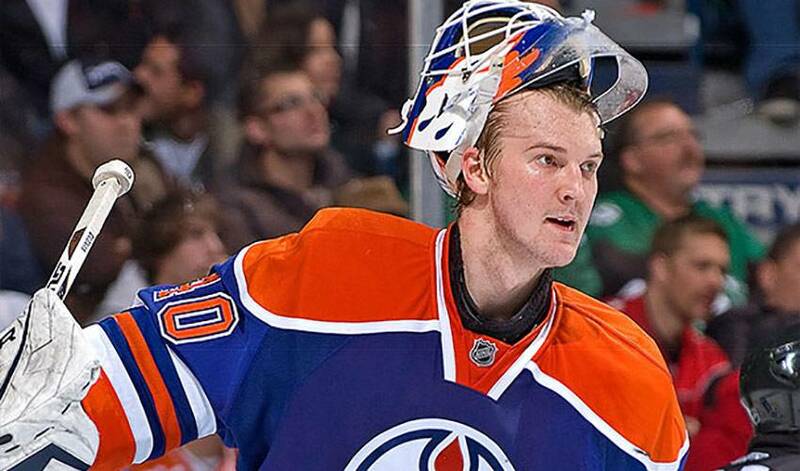 The 14th overall selection in the 2004 Entry Draft, Dubnyk had his best big-league season to date in 2011-12, winning 20 games, accompanied by two shutouts and a 2.67 goals against average. But the Saskatchewan native would prefer to talk about his teammates.